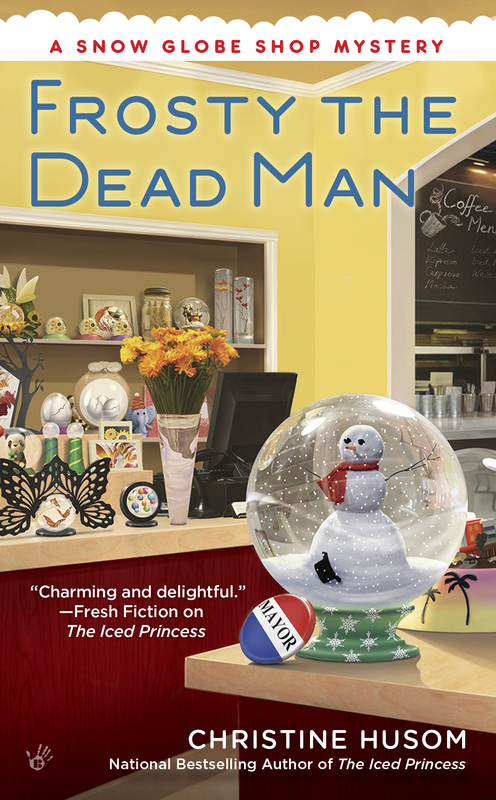 Frosty the Dead Man is the most exciting and intriguing in this wonderful series. No matter the season, stopping by Camryn’s snow globe store is a treat. You do not have to read this series in order as they all work as standalone reads, but they are all worth the time.